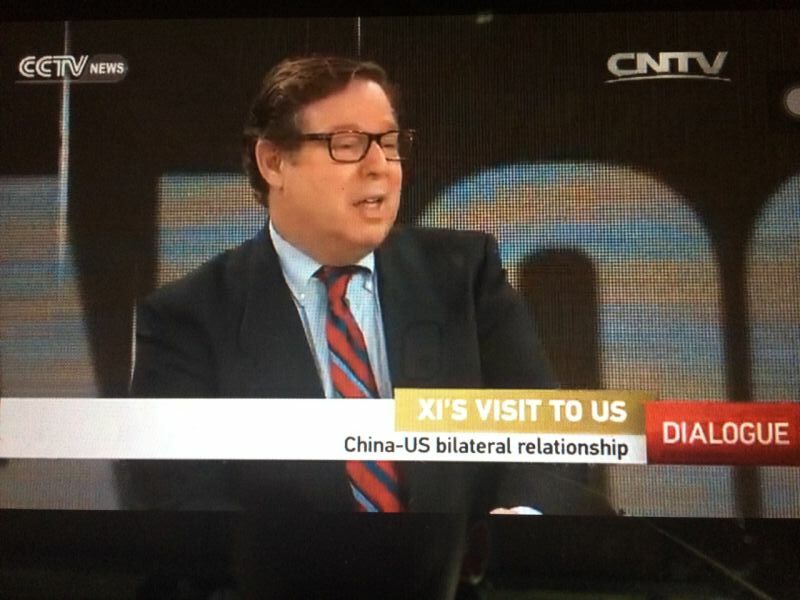 Live on CCTV as a Beijing-based expert on U.S. politics. 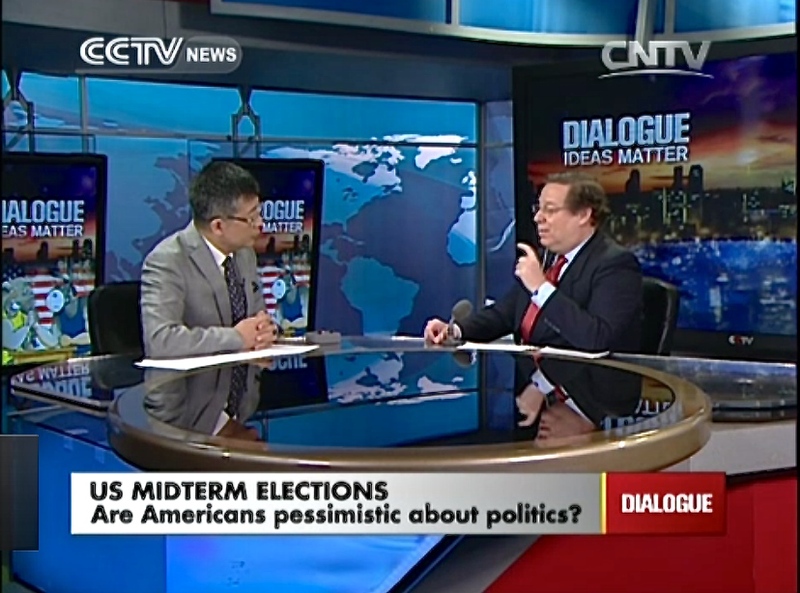 A day after Republicans swept to a broad, deep victory in the 2014 midterm elections, I appeared on CCTV’s Dialogue program to discuss the impact of the elections on American politics. 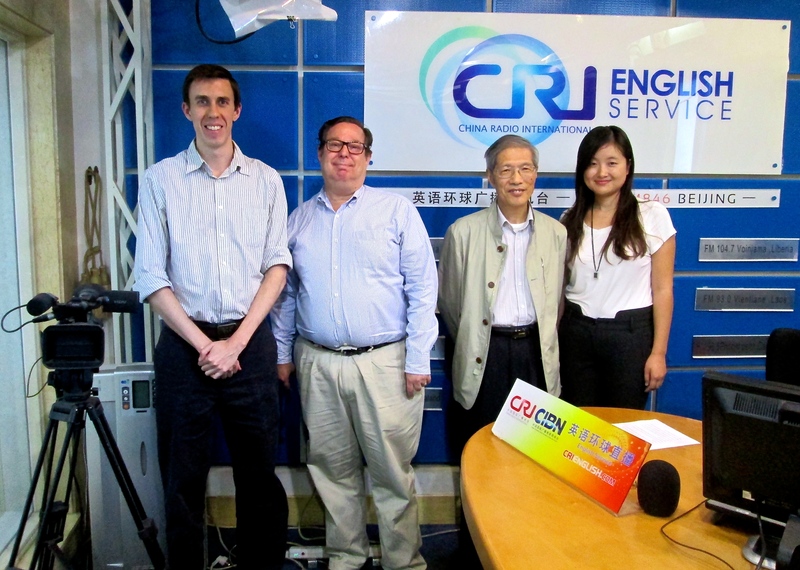 Here is a transcript of the interview by host Yang Rui, edited for clarity and slightly tightened. 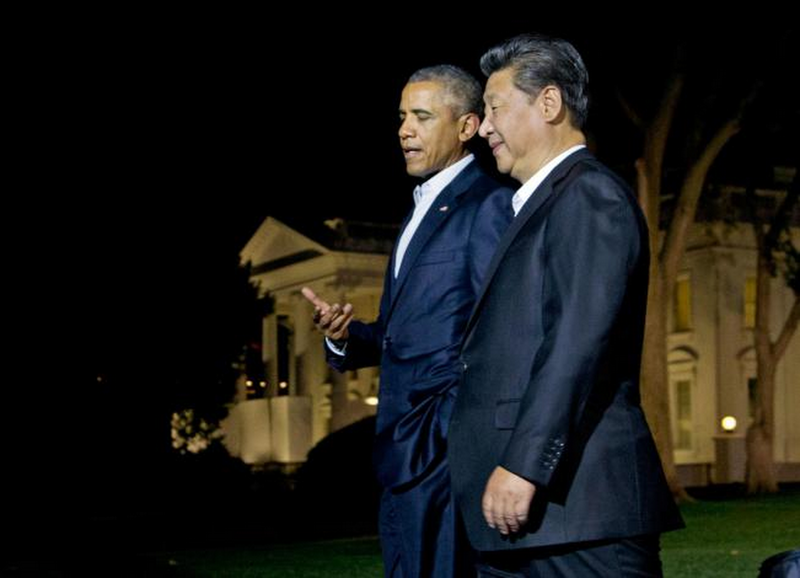 Yang Rui: How do these midterm elections damage what President Obama wants to do in the remaining two years? Rick Dunham: Well, I think right now we’re in for a period of tension, we’re in for a period of confrontation between Congress and the President. The Republicans in Congress think President Obama is weak and they’re going to push very hard for their agenda. They’re going to see how far they can push him. I think the White House will want to reach out a bit more, but I think it’s going to be much harder for the White House to reach out because Republicans think he is weak. 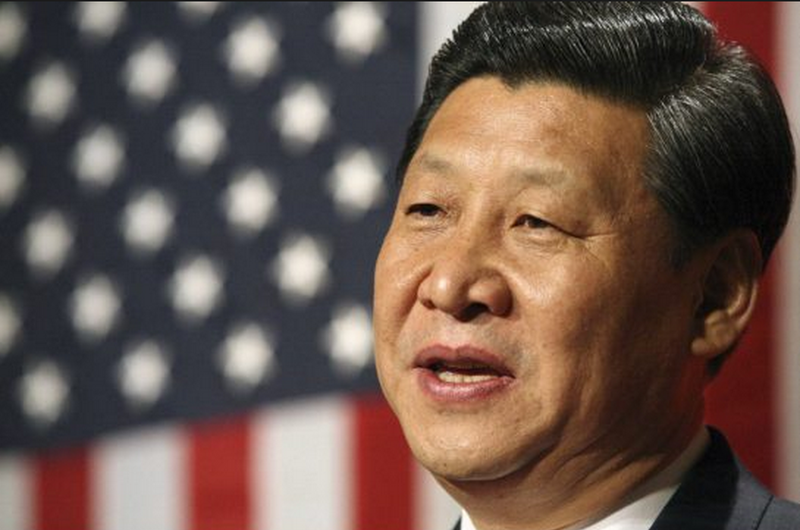 Yang Rui: I believe you must have followed the midterm elections very closely. Anything that surprised you despite the results themselves that are not so surprising? Rick Dunham: No, I actually was not surprised at the Republicans’ sweep of the Senate. Historically, you look back at almost every big wave election year and you have one party winning almost all the close elections, and Republicans only lost one of them –in New Hampshire. What I was surprised at in this election was the incompetent campaign run by the Democratic National Committee and the White House. There were never on the offensive and they let the Republicans attack President Obama. They almost had no positive message during the campaign. That really surprised me. I haven’t seen a campaign this bad since 1980. Yang Rui: Exactly 20 years ago, President Clinton was facing the majority that Republicans enjoyed in the two chambers of the Congress. What happened was the shutdown of the federal government and the standoff between Newt Gingrich, Speaker of the House, and the president himself. Now, last year we saw the partial shut down of the federal government, do you think we are likely to see it another repeat of the shutdown? Rick Dunham: I think it’s highly likely. We saw a short shutdown last year but I think the Republicans are going to push the president to the brink and see if he capitulates. I think it’s almost certain that we’re going to see a shutdown. President Obama is going to have to veto Republican legislation and then force a compromise. 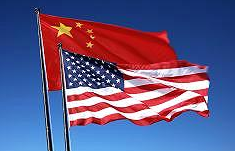 Yang Rui: What are the major obstacles or issues that may be a test of the bipartisan wrangling? Rick Dunham: I think that number one will be government spending. The Republicans will try to cut the amount of government spending and particularly programs the president likes. The second big one is health care — the president’s health reform law of 2010. House Republicans voted 40 times already to repeal it. I think that the Senate Republicans will try now to push the president and force him to veto. A government shutdown is likely. Yang Rui: Well that’s very bad. Now I start thinking about what I read from Francis Fukuyama, the guy who is the author of The End of History. Now, ironically he wrote in another book, it’s about political decay in U.S. domestic politics, meaning the architect of American constitution was able to restrict powers but they have not been able to create powers, and that has delivered a lot of friction and frustrations between the two parties. And the efficiency of the government, all at different levels, has been seriously compromised. Rick Dunham: Well, I agree with the conclusion, but not necessarily his reasoning to get to the conclusion. I think that we see this kind of gridlock in the United States and dysfunctional democracy largely for two reasons. One is the amount out of money in politics that is making it difficult to pass anything. And the second issue is that you have partisan media in the United States. You have a fracture of the traditional media and you have people who get information that’s based on their own preconceived notions. So the country is deeply divided now and it’s very hard to have commonality because you have people on one side going to Fox News and on the other side going to CNN or National Public Radio, and you don’t really have a common area where they can reach agreement. Yang Rui: And there are very serious disagreements between couples under the same roof. Rick Dunham: Huge gender gap. Men overwhelmingly voted for Republican this election, women voted just about evenly, Democrat and Republican. Yang Rui: Then there is the situation with the low turnout. Rick Dunham: There has been a problem with turnout in America starting in 1990s. There was a spike up when Barack Obama ran in 2008. Turnout was the highest in 20 years but it has gone back down to its pre-2008 levels, and the biggest drop of was minority voters, black Americans and Hispanic voters, both of them heavily Democratic. Black voters voted nine to one for Democrats but the turnout was far down from where it was, which cost the Democrats the governorship of Florida, it cost them the Senate seat in North Carolina. Those very narrow losses in those states were result of very low minority turnout. A durable Democratic majority after 2008? Nope. 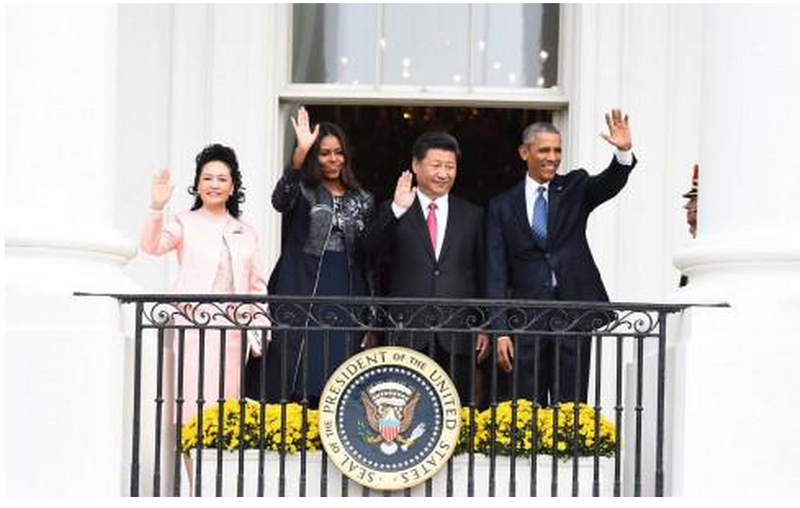 Yang Rui: What do you think of the impact of the midterm upheavals on the presidential election two years from now? Rick Dunham: Well, I think it’s a mixed blessing for Hillary Clinton, the presumptive Democratic nominee. Now there’s no guarantee that she will be the nominee but if she is, the good news for her is that now people are going to be looking at the Republicans, and probably if there’s a backlash in two years it could be against the Republican Congress as opposed to focusing all about President Obama. The bad news for Democrats is that this election proves that the Democratic electoral majority that elected Barak Obama twice is not strong and is not permanent. The Democrats have to go back and convince minority voters to turn out and they have to go back and convince more women to vote Democratic. Yang Rui: Thank you very much for joining us. Thanks to Jade Ladal for her work on the transcript. Want the latest analysis of U.S. politics? In China, I’m your guy. 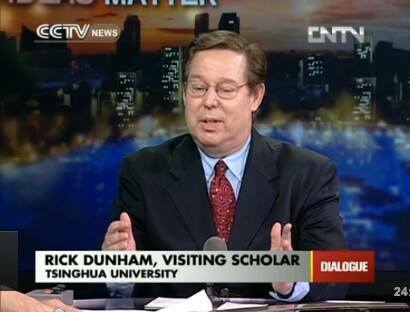 I didn’t come to China to be a talking head. I was thrilled to join the faculty of Tsinghua University this September to teach multimedia journalism and co-direct the Global Business Journalism program. The TV gig has been an unexpected pleasure. 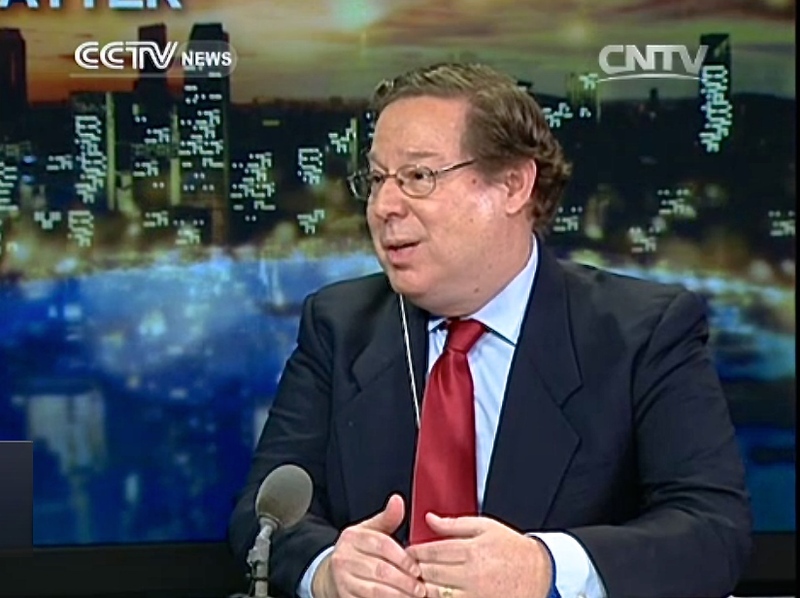 Four times during my first month in Beijing, I’ve been called upon to analyze American economic, diplomatic and political issues for China Central Television’s English-language news show “Dialogue.” The show is blessed with one of the smartest hosts in global TV, Tian Wei, and allows guests to engage in an in-depth dialogue on important international issues. No yelling. No screaming. 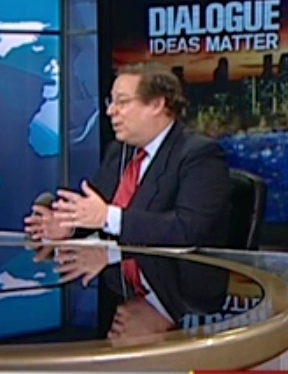 Instead, viewers watch a briskly paced discussion with smart questions. In case you missed my appearances, here are links to the four shows. (I tried to embed the videos from the CCTV web site but WordPress is acting finnicky. 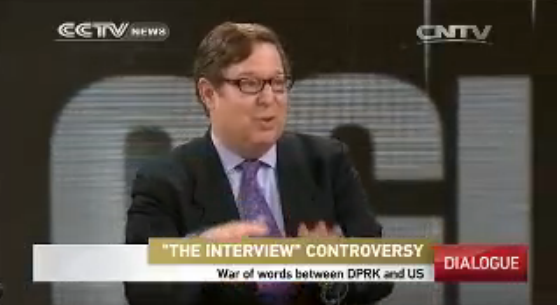 The first show is a discussion of the emerging U.S.-China “major power relationship” in diplomacy. The second is a review of the United Nations resolution on Syria. The third focuses on the Asia Pacific economic summit (APEC) skipped by President Obama because of the government shutdown in DC. And the fourth was — guess what? — about the government shutdown itself and its impact on America, America’s place in the world, and the U.S. and global economies. You may have better things to do than watching me talk for four hours. But in case you want to take a look … enjoy!